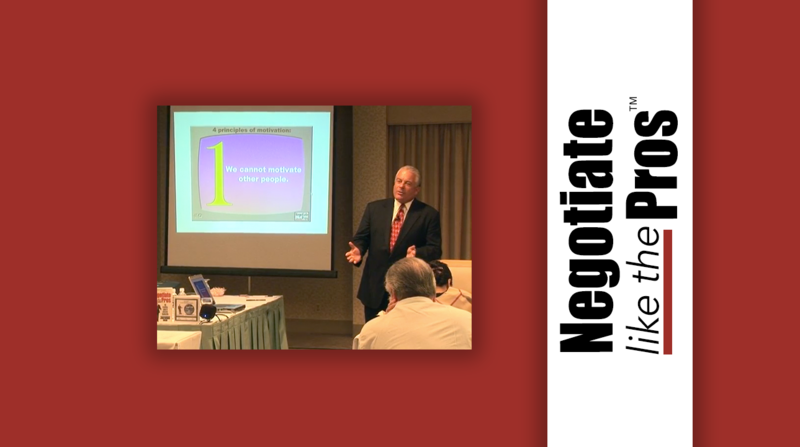 John Patrick Dolan is a Criminal Defense Specialist and a member of the National Speakers Association Professional Speakers Hall of Fame. 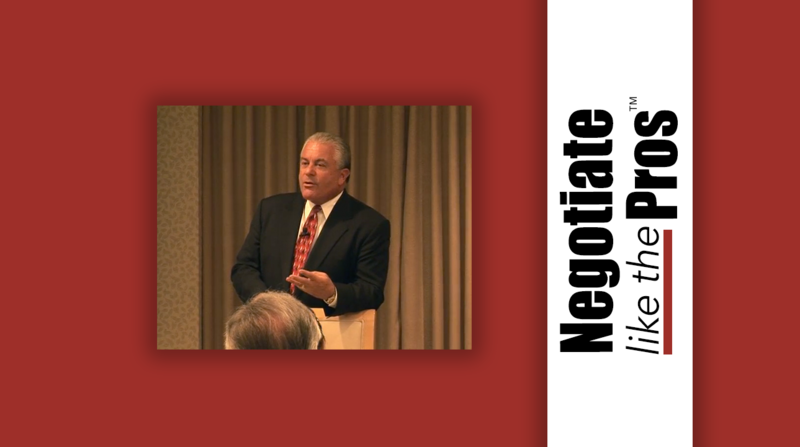 Dolan has trained thousands of attorneys in the art of negotiation through his association with LawTalk™ MCLE, Inc. 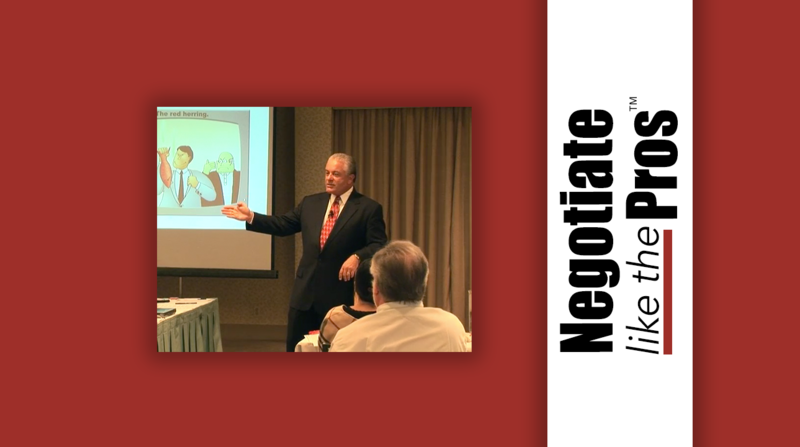 Negotiating is something we do every day… with our clients, our partners, our associates, even our families. It is also something we can learn to improve. 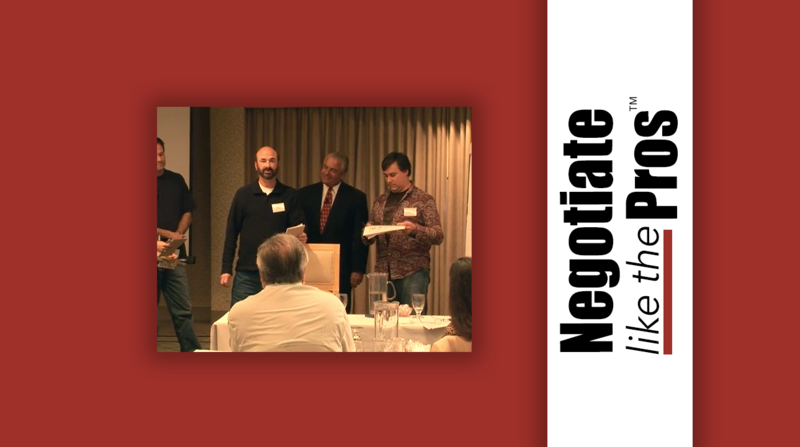 Whether we’re putting together million dollar deals, or asking our staff to work overtime – we are always negotiating. 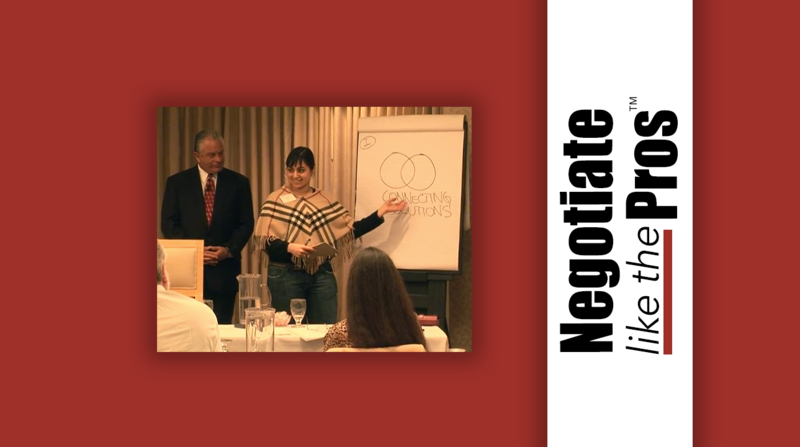 Top-notch negotiating skills can do more than help you get what you and your clients want; they can help you get your adversary what they want too. 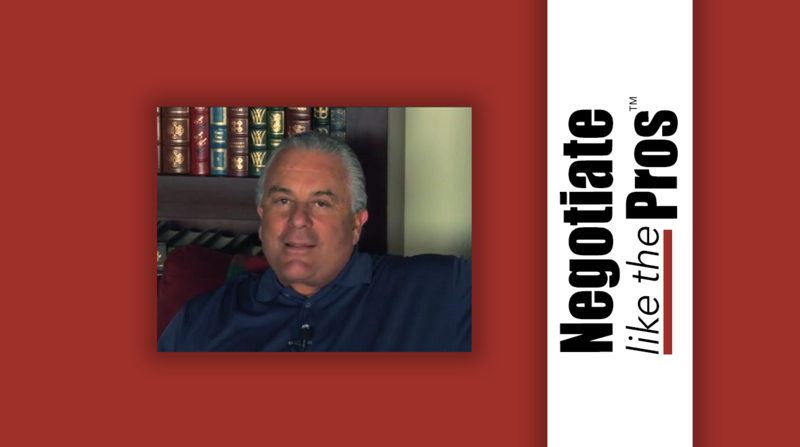 Everyone comes away feeling good about the deal. 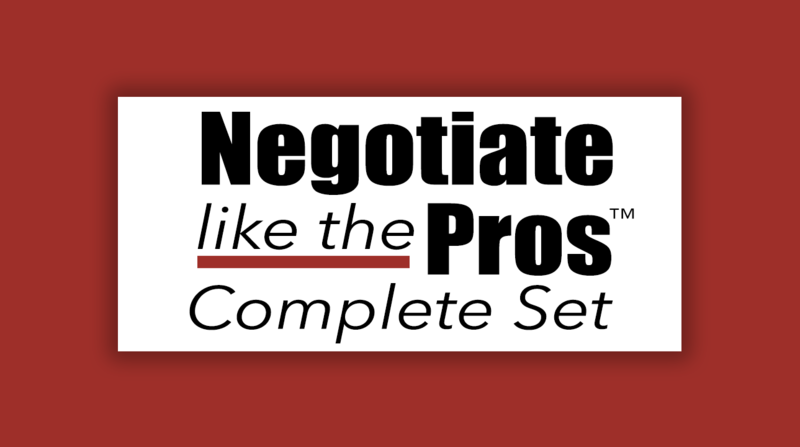 You will come across as fair, flexible … and tough when you need to be.